LIQUID CARNI-X 100 000 provides 2500 mg of L-carnitine per serving in a popular liquid form. 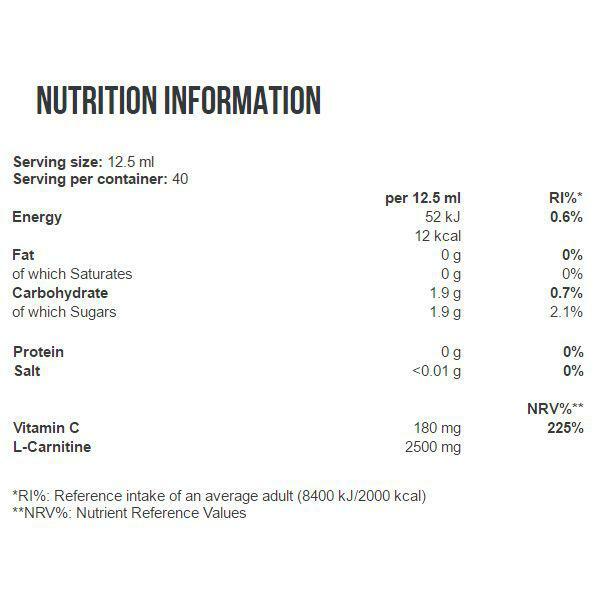 Being a source of Vitamin C, it provides 225% of the official Nutrient Reference Value. Vitamin C contributes to normal energy-yielding metabolism. 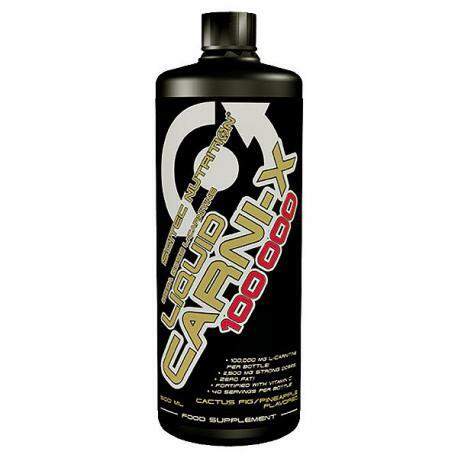 Dilute 1 serving of Liquid Carni–X 100000 (12.5 ml) in 125 ml water a day. For best results drink 30 minutes before training or between meals on an empty stomach. Shake well before use!